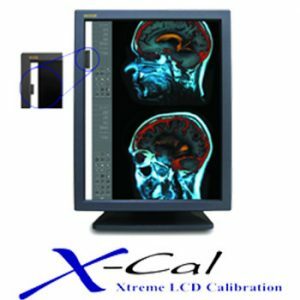 Double Black Imaging has extensive expertise in all aspects of calibration management software and diagnostic medical imaging systems and will perform an on-site survey, developing a proposal specific to your site requirements. 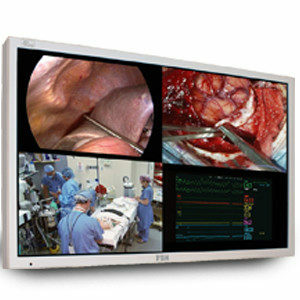 The plan will provide you with recommendations for diagnostic and surgical displays, monitoring software, and suggestions for ergonomic mounting and furniture configuration. We are happy to come on-site to survey and discuss specific site requirements. DBI is proud to offer on-site demonstrations and evaluations of our products in addition to a 30-day no-cost assessment, allowing you to test our imaging solutions in your environment. Our team will deliver the products, install and configure the equipment with your system, explain specifications and demonstrate calibration management software, features, and benefits. 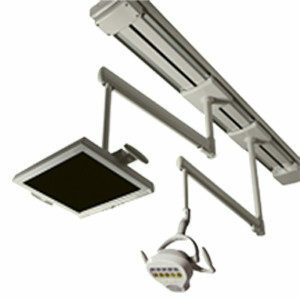 Our goal is for you to feel entirely comfortable with your display purchase. 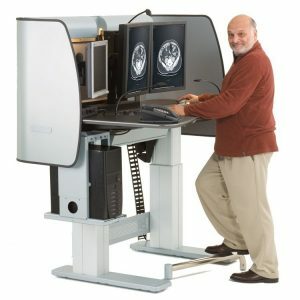 DBI offers high quality diagnostic imaging systems and software that are designed to specifically suit your individual needs. 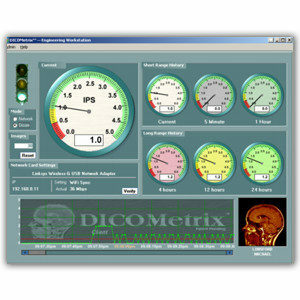 Review our product options and contact us for a customized assessment of your needs and an individual quote. 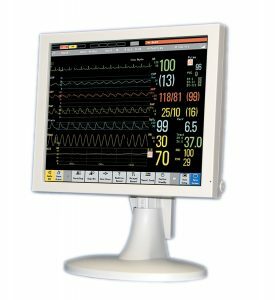 We also have refurbished medical monitors and demo displays available and accept Trade-In units for more convenience in your purchase process. Our support staff arrives at your site, unpacking and confirming that all required equipment is received. 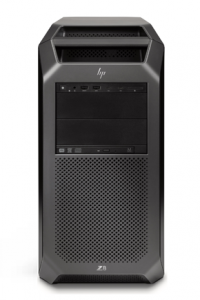 After confirmation, the team will prepare and mount the equipment, set up each station, and install and configure video card drivers and calibration management software. Your staff ‘s involvement throughout the setup and configuration of video card drivers includes detailed, step by step instruction. Our training staff provides your team with all the information they need, including hard and soft copy user manuals, and access to 24/7 support, over the phone or remotely. 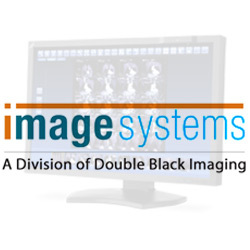 Double Black Imaging believes maintaining a rigorous Quality Control and Quality Assurance history is critical to providing high-quality health care. 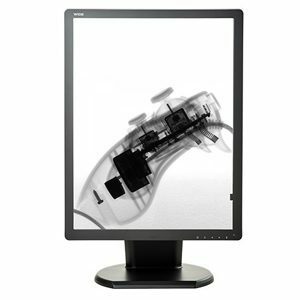 Because of this, we offer QA/QC services on a variety of displays, regardless of the manufacturer. Our team will perform on-site QA/QC services, suggest maintenance needs, providing a free detailed overhaul proposal based on your enterprise requirements. 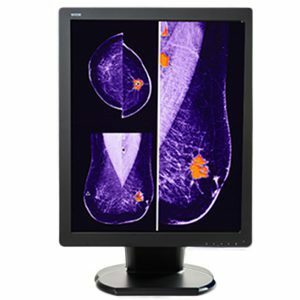 Black Double Imaging will provide a thorough explanation of test results, documentation, and reports, and ensure that your systems conform to the correct tolerances. Our commitment to customer service differentiates us from the competition. We guide you through every step of the product lifecycle, from determining what works best for your needs, to installing and instructing on proper use, to repairing or replacing with updated technology. 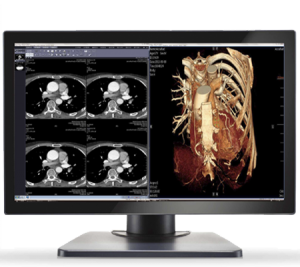 We recognize that our diagnostic imaging systems and our calibration management software can make the difference in medical capabilities, and our team takes that responsibility seriously. 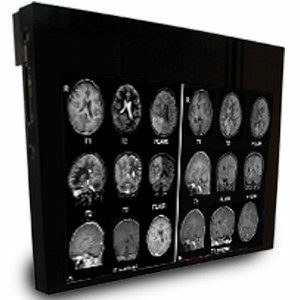 Looking for more information about Double Black Imaging or our products ?